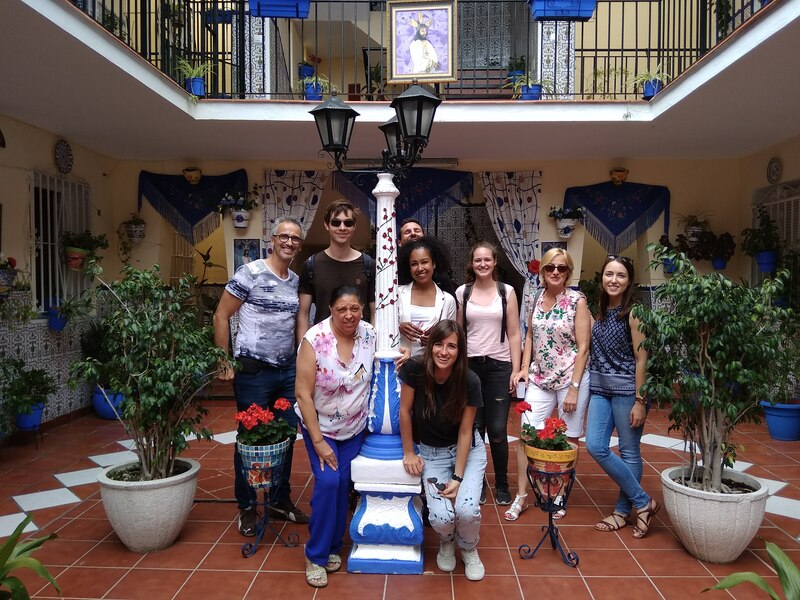 For successful language courses in Málaga, Spain, we offer Spanish courses at all levels throughout the year. 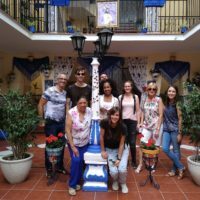 We do not only organize professional high quality Spanish courses but also take care of an activity program, accommodation and transfers according to your wishes and needs. 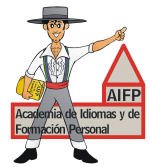 We are an Instituto Cervantes accredited school - with us you will be in good hands! 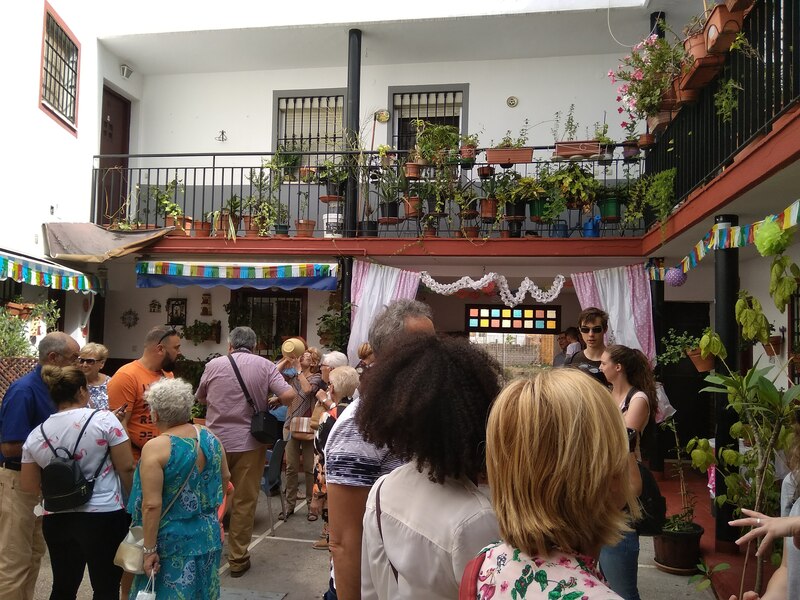 Our Academia AIFP language school is located in the commercial district in the centre of Malaga, in southern Spain, surrounded by shopping centres and cafés, in a building together with a German language school and a coworking space. 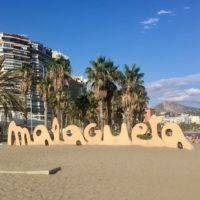 All places of interest are reachable within a few minutes of walking: the famous sights, the historic old town, the modern port and of course the beaches of Malaga. 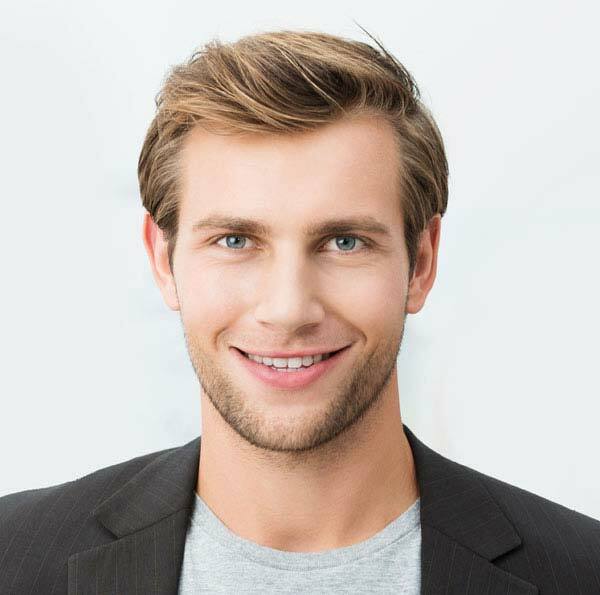 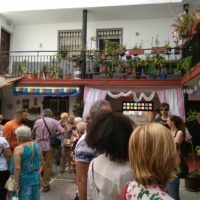 This Spanish course in Spain should be a great step forward for you, but we also want you to have fun here. 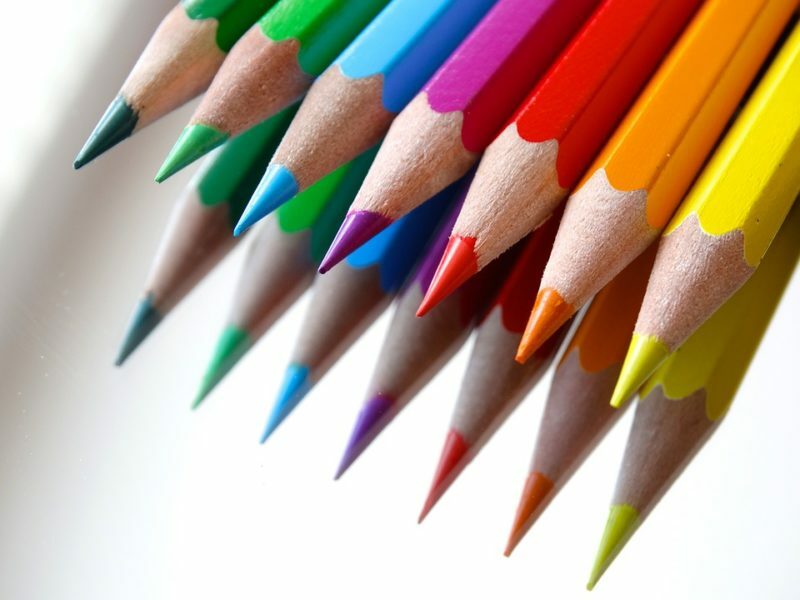 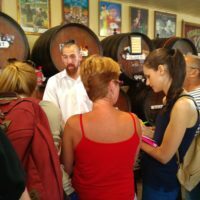 We offer numerous activities, partly with other students who learn Spanish, partly with Spaniards. 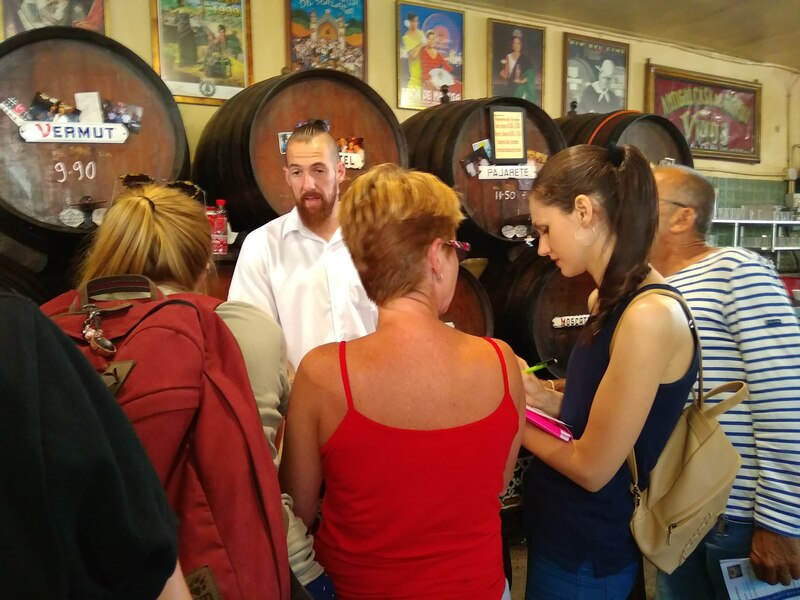 Once a week we organize classes outside the school, varied and didactically prepared, where you learn Spanish and get to know Malaga and its culture in a playful way. 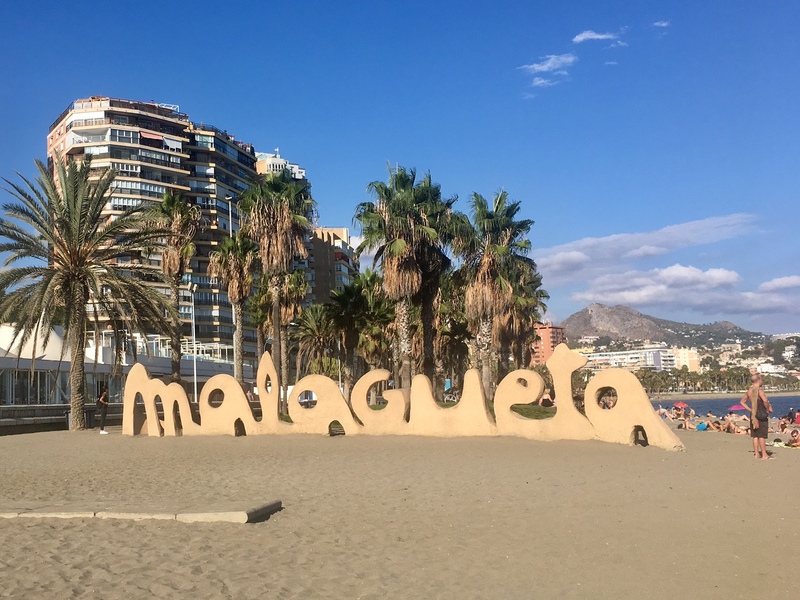 Always working to make your stay as profitable as possible and your experience in Malaga is unforgettable. 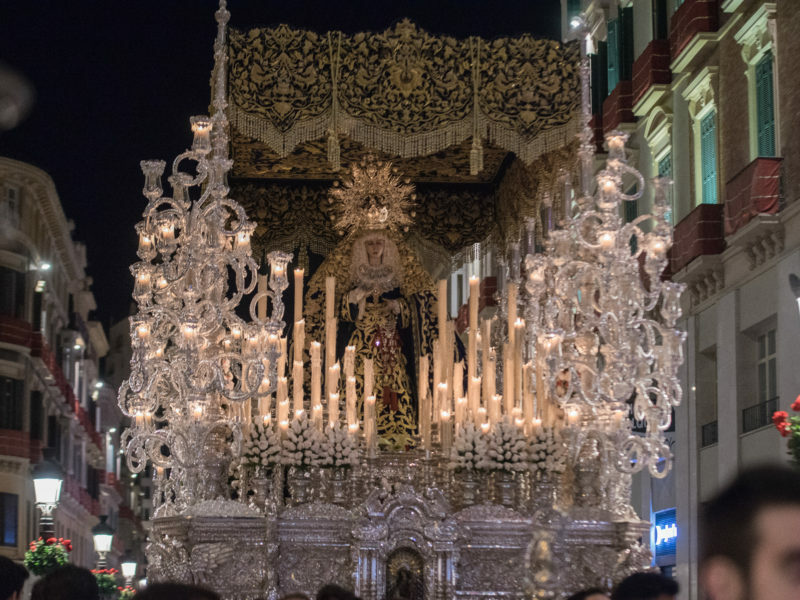 We are waiting for you in Malaga! 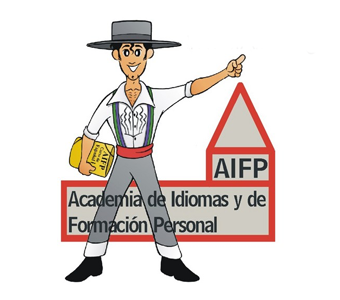 Our AIFP academy has a wide range of Spanish courses, from which each student can choose the one that best suits their needs and preferences. 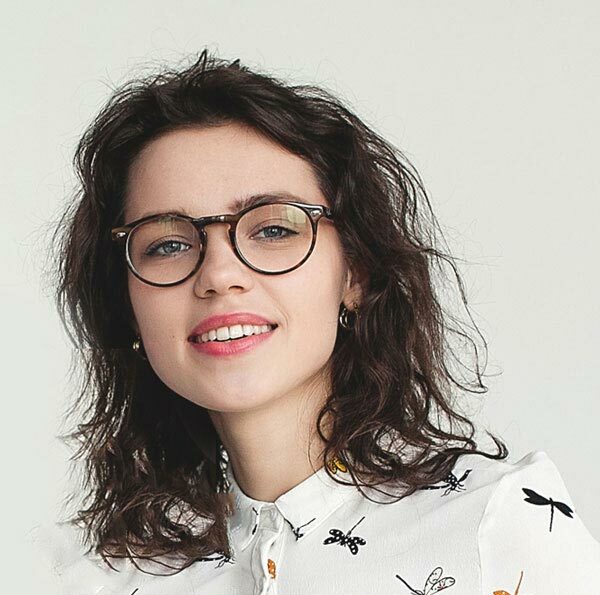 20 lessons per week, max. 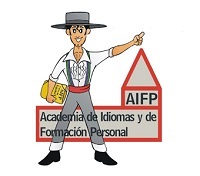 9 students per group ..
30 lessons: 20 as in course A + 10 lessons in mini groups of only 2-4 students ..
Our AIFP Academy is recommended and officially recognized by the Instituto Cervantes as a quality school. 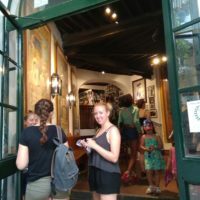 The Instituto Cervantes is a public institution founded in Spain in 1991 to universally promote the teaching, study and use of Spanish language and to contribute to the diffusion of Hispanic cultures abroad. 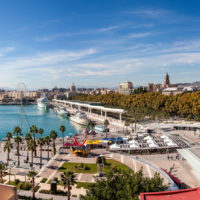 The accreditation of the SICTED (Integral System of Quality in Spanish Tourist Destinations), identifies us as a quality teaching center and recognizes our efforts for continuous improvement to offer the best possible service to our students. 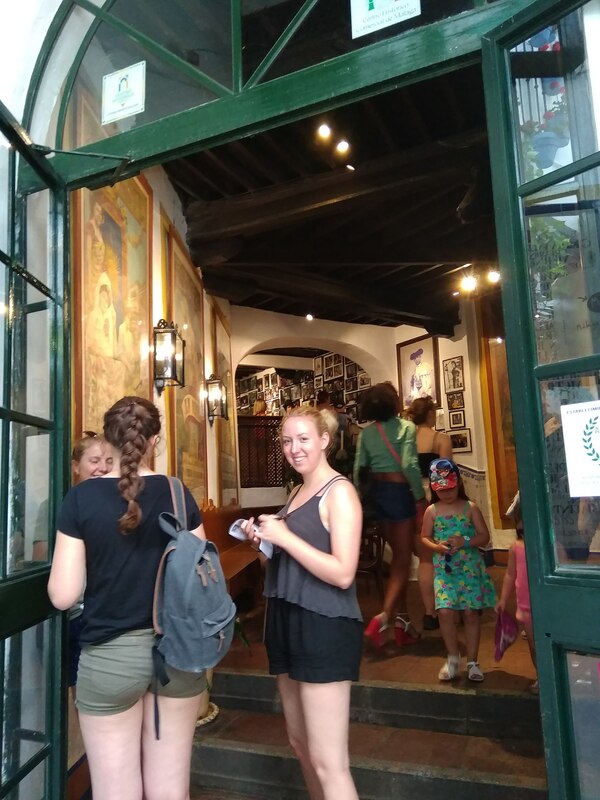 Furthermore, we are a member of the FEDELE (Spanish Federation of Schools of Spanish for Foreigners) which unites all those schools that have received the quality seal in teaching Spanish and the Certificate of accreditation of the Instituto Cervantes.